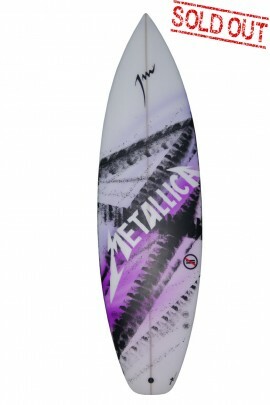 Punkster Model 5,1 x 19 1/2 x 2 3/8. Squash Tail. Fins and plugs are FCS. 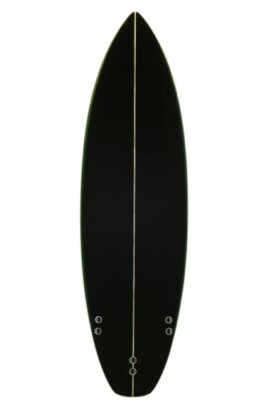 Kiwi Model 6,8" x 21 !/2 x 2 3/4 Squash Tail. Aletas y tapones FCS. 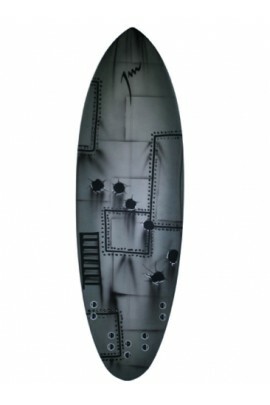 Rock Bomb model 5'8" x 19-1/2" x 2-3/8". Fish model 5'10" x 10'1/2" x 2'3/8". 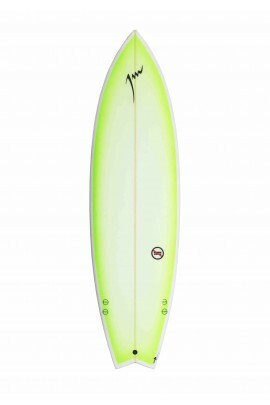 MEK Model 6'0" x 18'1/4" x 2'5/16". 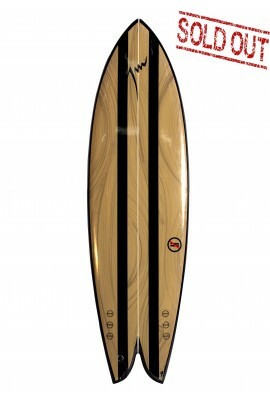 Combo 5 plugs and fins FCS. 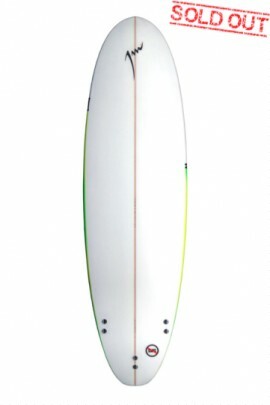 Sickness Model 5'8"x20'1/2x2'7/16". Fins and plugs are FCS. 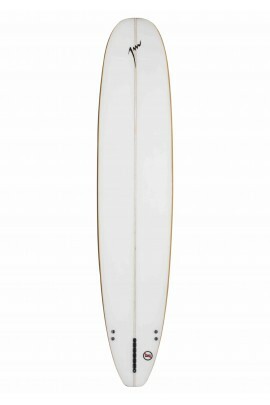 MEK Model 6' 0" x 18' 1/2" x 2' 1/4". Plugs and Fins FCS. 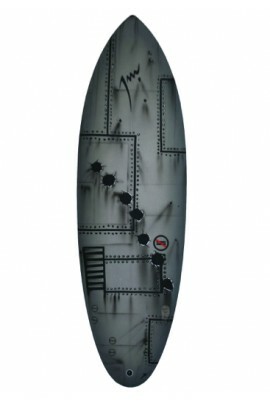 Punkster Locals Model 5'10"x19'1/2"x2'3/8". Squash Tail. Fins and plugs are FCS. 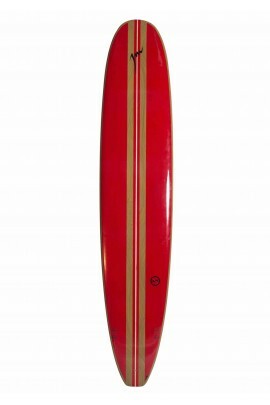 Punkster Model 5'8x19'1/4"x2'5/16". Squash Tail. Fins and plugs are FCS. 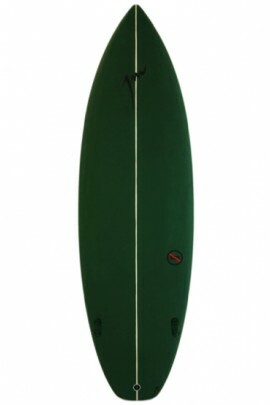 MEK Model 5'11"x19'1/2"x2'3/8". 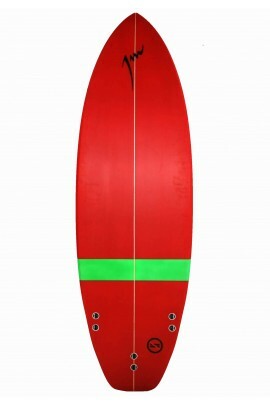 Plugs and Fins FCS. Fish model 6'2"x20x2'3/8". Fish tail. Plugs and Fins FCS.